2Have a Commercial Wine Cellar Constructed by a Storage Specialist! Commercial wine cellar built by a storage expert. Only a wine storage expert builder can create an effective wine cellar. Some owners of wine businesses hire inexperienced contractors to construct their commercial wine cellar, in order to cut costs. Builders who have no knowledge of the requirements of a functional cellar can cause more problems, which may be very expensive to repair. A good contractor knows the difference between a commercial cooling unit and the average heating and air conditioning system. Whether you own a wine business or a cellar builder, you should know the essentials of constructing a quality commercial wine storage structure. An ideal commercial wine cellar is a structure that can provide wines with a temperature of approximately 45 to 55 degrees Fahrenheit and a humidity around 60% to 70%. Ideally, there should be minimal to no fluctuations in these levels. To construct this kind of storage system, you need an expert wine storage builder. A professional wine cellar builder is proficient with the complex requirements of building a quality commercial wine storage system. 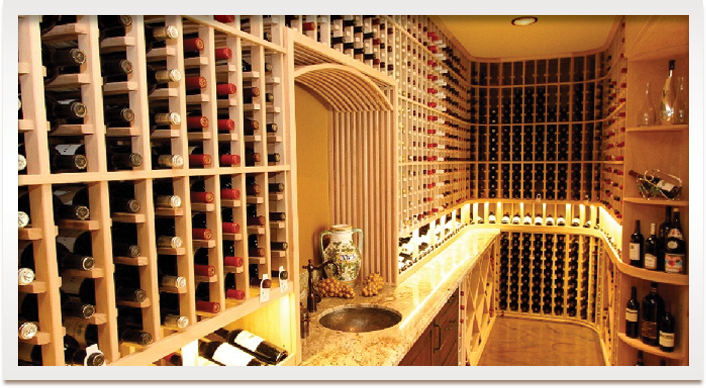 Only a skilled and well-experienced wine storage specialist can construct a room that can effectively preserve wines. One of the first things planned when building a commercial cellar is its size. 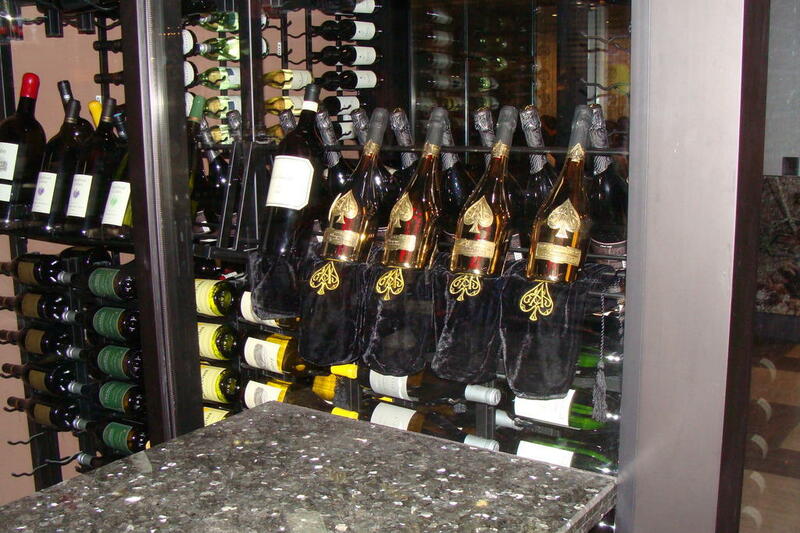 The dimensions of the wine cellar will largely depend on the number of bottles that will be stored in it. If you are a commercial wine storage owner, it is important that you keep a generous amount of wine bottles in your stock, so that your customers can have more options to choose from. A spacious cellar is necessary, so that you won’t have to restock every time a customer purchases a certain bottle of wine. If you are a cellar builder, help your clients decide on the appropriate size of their storage room by guiding them on the amount of wine bottles they should stock for their business. The size of a commercial wine cellar depends on how many bottles will be stored in it. Wine store owners should anticipate the growth of their business and the increase in demand from their customers. It would be smart to have an expandable storage space to accommodate more bottles as the need for more wines rises. Wine business proprietors should purchase modular wine racks. This type of racking systems allows cellar owners to stack additional racks to previous ones, in order to enlarge their storage space. 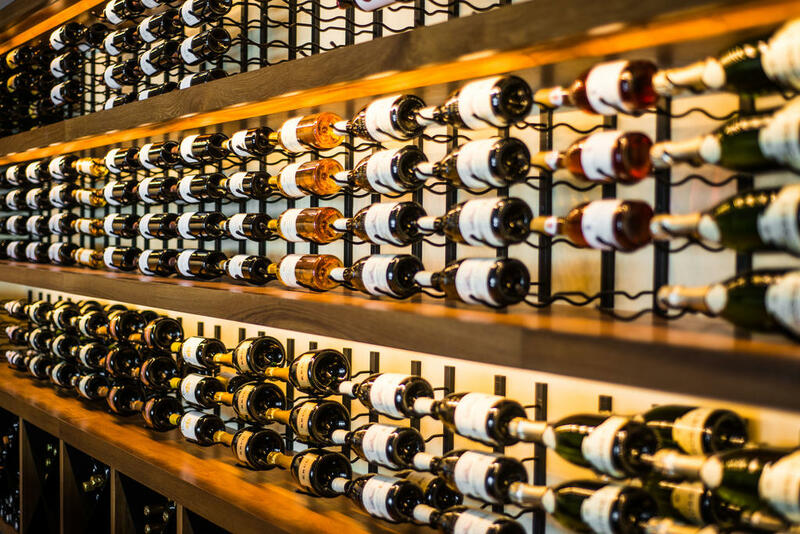 Builders of commercial wine storages should include modular racks in their racking options, so that their clients can choose to stock only a few bottles at the beginning. Then, when they need to store more bottles, they can opt to expand their cellar’s storage capacity. Electrical wiring has to be setup in a cellar to provide power for the cooling unit and the lighting fixtures. A reliable backup power system also has to be in place, because wine can easily spoil if the temperature and humidity in the cellar significantly drops or rises out of the ideal range. Commercial wine cellar owners need to hire an electrician to setup the wiring and backup power, because only a professional can safely execute the procedure. Cellar contractors should have a skilled electrician included in their team of builders, so that they can provide their clients with complete services.